Leverage the web to promote live entertainment, shows and special events. 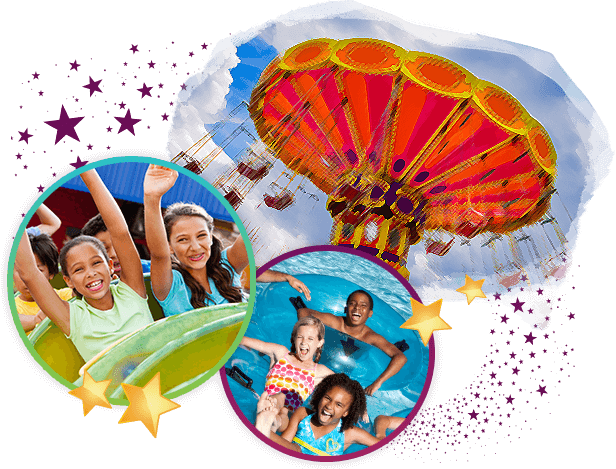 During the summer season, visitors can experience a variety of special events. 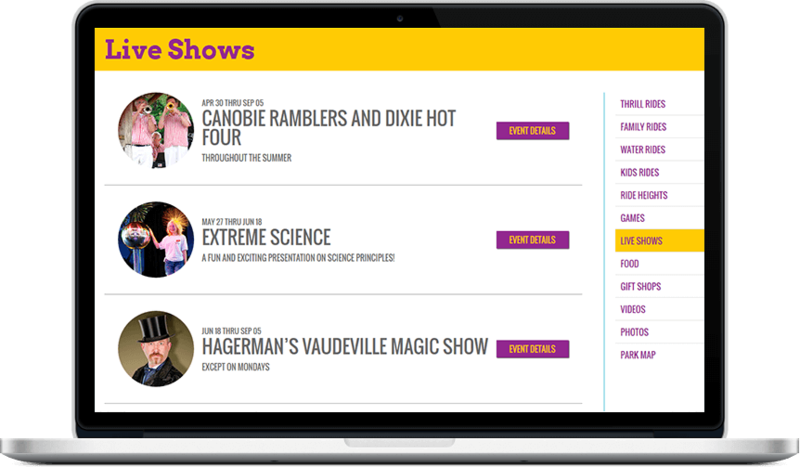 From dance to theater, film, and fireworks, you can publish your program of special events and activities for users to view in an attractive listed format or featured in a slider on your homepage.